Friends, I got sucked back in. 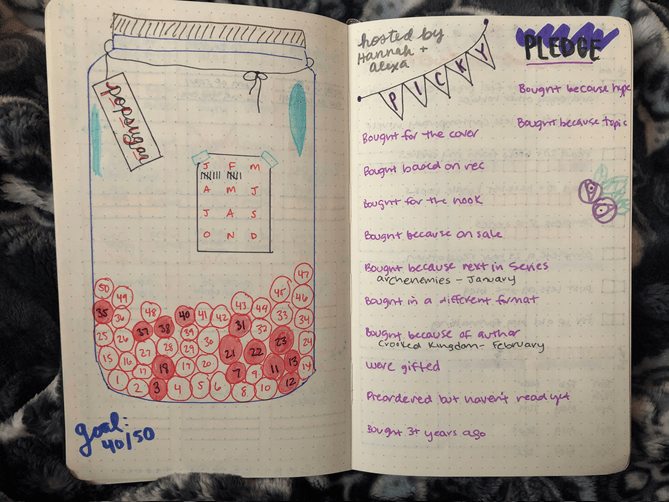 I took a brief detour into the bullet journaling world a few years ago and it was just Too Much for me. I was tracking things just for the sake of tracking them and making pages; I wasn’t doing anything actually beneficial. I acquired a bunch of markers kind of soon after I quit the bujo life and was sad they may just sit there. WELL, after creeping hard on Kristin’s bullet journaling life, I decided to finally come back to it. This time, I’m focusing only on books and reading. 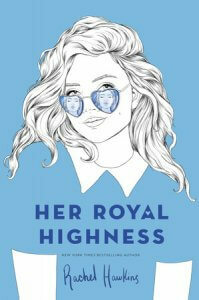 I didn’t get another Bookish Planner this year and think this will be a fun creative option for me instead. 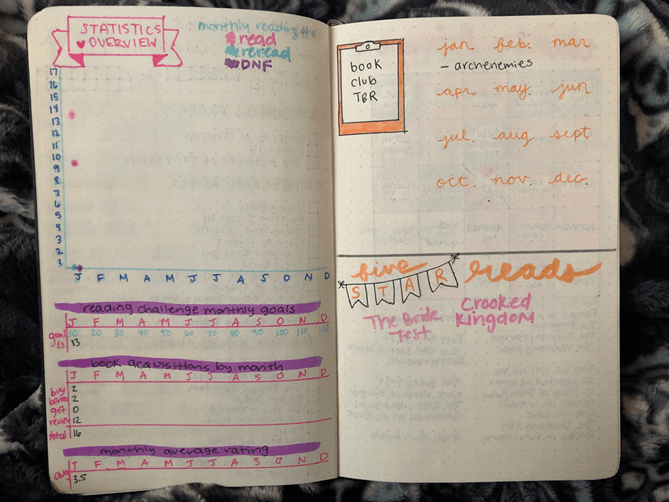 Here’s how I set up my bullet journal for 2019! 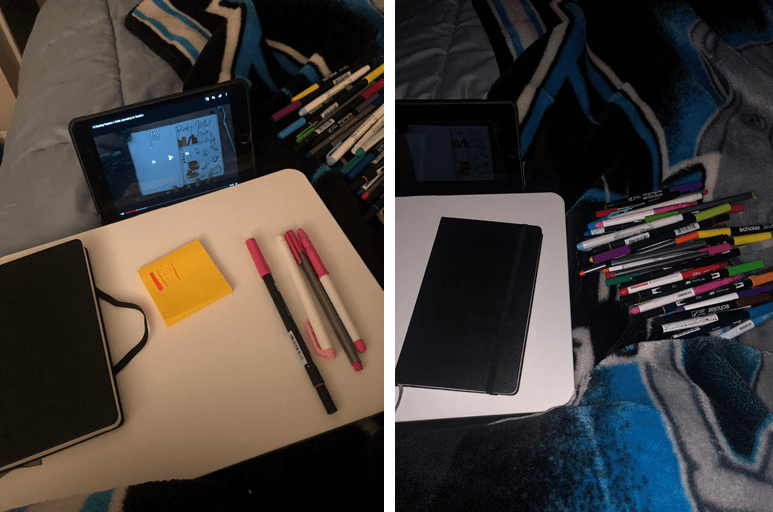 I spent a lot of time watching flipthroughs and setup videos on YouTube, plotting my pages out with sticky notes and testing out my pens and markers! It was such a fun feeling to get back to. I thought I’d do a run-through of the general setup of my planner because I have it in sections or categories. I didn’t want to get bogged down with page numbers quite as much, so I just planned on writing an index in order of section. It’s not overly helpful but it’s better than nothing? haha. 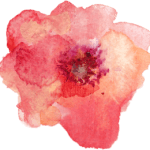 The first section includes my yearly goals and resolutions, as well as some of the general reading THINGS I’ll be following throughout the year. There are boxes and pages to fill in toward specific goals and track genres or ratings. I have a few pages for my year-long challenges that I’m participating in. I can follow the guidelines or prompts, see how progress was made, and fill in bingo cards. I always participate in seasonal bingos, so those will fit in between the months where the new one starts. 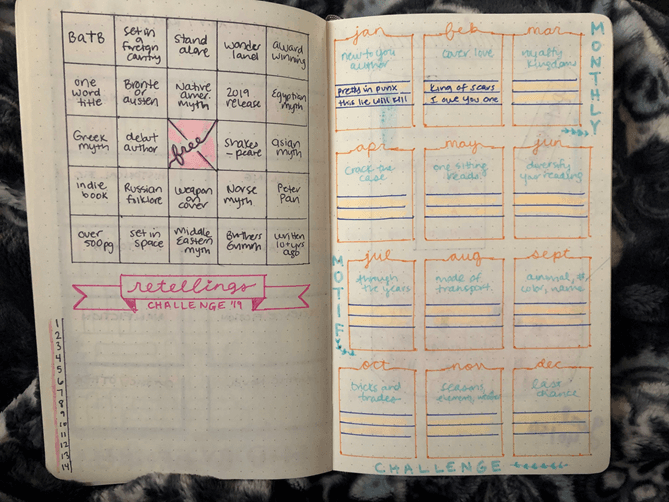 I will also have other challenge tracking pages when those come up, like month-long challenges, read-a-thons (like Bout of Books), and read-a-longs. I will have monthly pages for tracking reading during those months. Mostly this will include lists of books to read (TBRs, new releases, and ARCs), tracking when I read books, and end-of-month statistic summaries. Key: This page would normally be the index but I didn’t feel like numbering pages for this particular bullet journal. We’ll see how it goes; maybe I will next year. 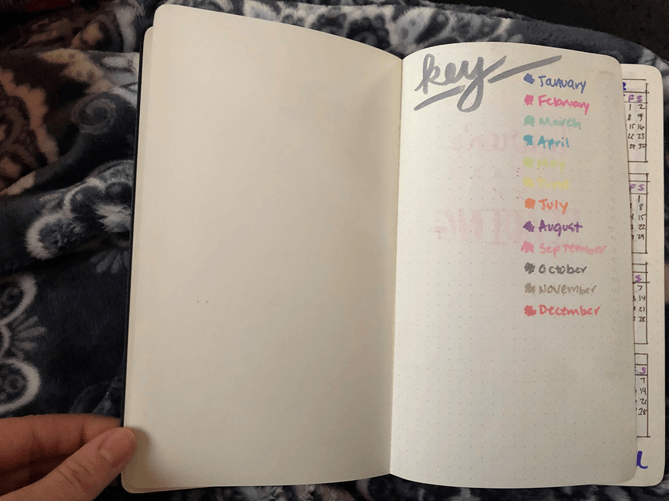 I used this page to keep the colors straight for each month. You’ll see certain spaces where this becomes relevant. Each month has a color associated with it so I can easily track certain metrics in yearly overview pages. Both of these page layout ideas came from Kristin. Year in reading: I made a book and will color in each strip on this to see how I do for my Goodreads challenge. My one regret with this is that I set it for 140 lines when my goal is 120, so I would definitely have to exceed my goal for this to look good. LOL whoops. Oh well, something to strive for? Marked as read calendar: This is a yearlong calendar where I can circle the days I finished books. It’s a nice way of seeing how often I finish reads and how many days I read in general. 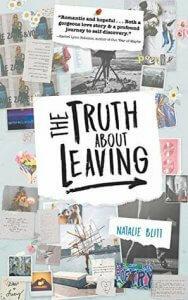 I circle the date if I finish one book and then cross it out if I happened to finish a second book on the same day. Read by rating bookshelf: I loved the idea of making a bookshelf to track my reading but couldn’t decide how to color it in. I thought ratings would be fun and create some variety, hopefully! I assigned each star-rating to a color and will color in the next book based on what that rating was. As you can probably see, I read a lot of four-star books! I also decided to round down, so 3.5 star books will be colored as a 3 star. Read by genre tracker: This is the first page where the assigned monthly marker colors come into play! For each book I finish in a specific genre, I color in a square in that section. The colors are based on the months, obviously, so I can quickly see that (at the time of this picture) I read 6 contemporaries in January and 4 in February (etc.). 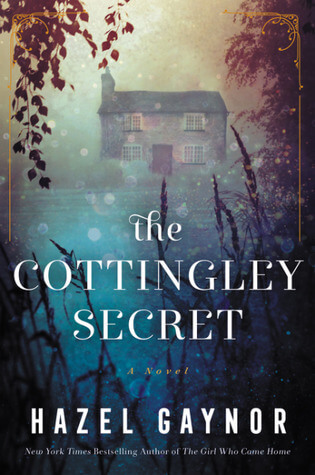 Monthly Motif Reading Challenge: This challenge involves reading books that meet a certain monthly theme. My goal is to read 1-2 of these per month, so I put lines in each one to record them. I’ve read three in January and February, respectively, but just recorded the two that meet the goal. 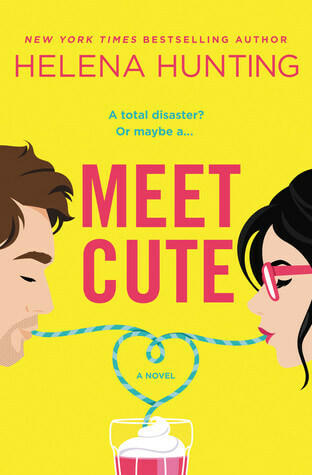 Popsugar Reading Challenge: I don’t remember where I drew inspiration from for this one but I knew I had no interest in writing all 40-50 prompts for this challenge. Instead, I drew a jar full of numbered marbles/balls. I color in the associated prompt when I read it. I also have a sticky note on the jar to track how many books I read for the challenge each month. Picky Pledge: I mentioned recently my participation in the Picky Pledge with Hannah and Alexa. My goal is to read a book from my shelves each month based on the prompts they shared. For this page, I wrote each prompt and will write the book I read underneath. 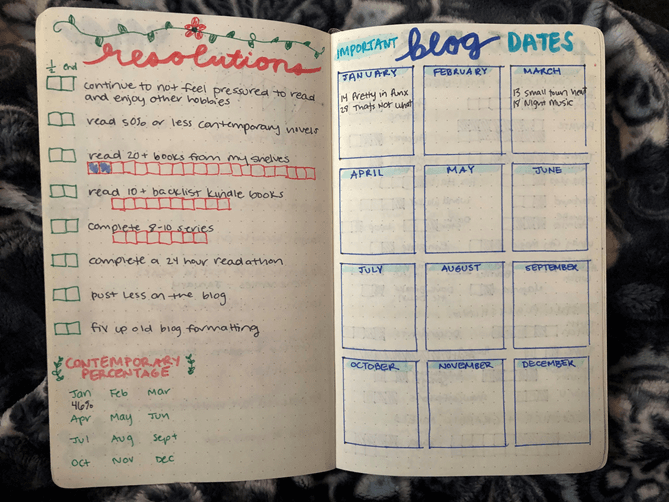 2019 book and blog resolutions: I always set goals and resolutions for myself so I figured my bullet journal would be a great place to actually keep track of them! I have a tendency of forgetting until the midway point in the year, when I write a post about it. I was able to include each resolution for the blog and for my reading, along with checkboxes next to them. Halfway through the year, I’ll put a check if I feel like I’m meeting that goal and an X if I feel like I’m not. Same with the end of the year! I also included places where I can color in boxes (based on the monthly color) to mark progress if there’s an actual number/goal associated with it. This goes for the goals of reading 20 books from my shelves, 10+ backlist Kindle books, and 8-10 series completed. 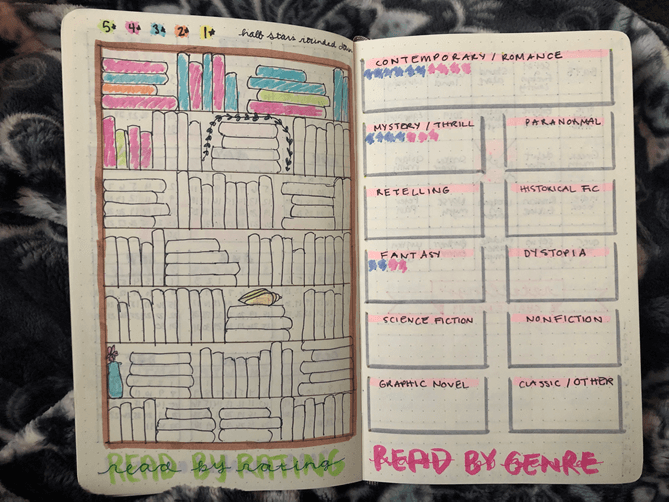 At the bottom you can see my contemporary percentage tracker, so I can keep an eye on how many contemporary books I’ve read to keep my goal of under 50%! 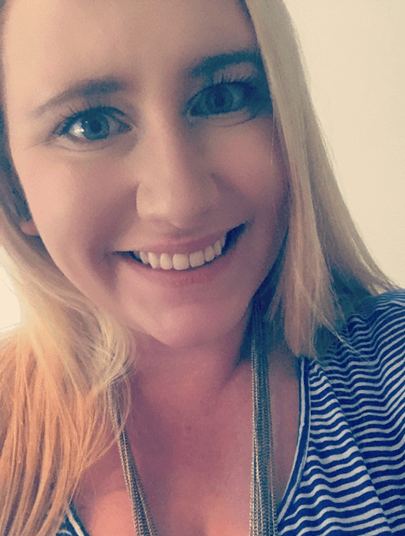 Blog dates/schedule: I do a lot of blog tours or promise posts by specific dates to the publisher, so this calendar allows me to simply track when posts are due. 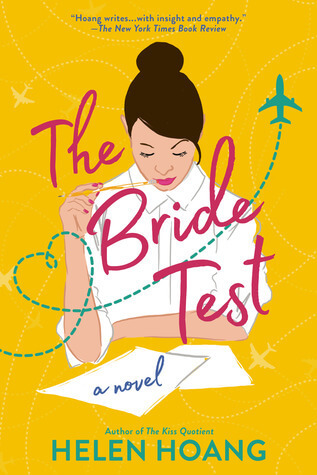 I can see at a glance when things are coming up so I can read the book and then prepare the post. Priority TBR: I was only going to include some series on here but thought it would be helpful to track other backlist books I keep avoiding! I’ve written many posts where I discuss “anticipated releases for X year” and then I read like two of them. 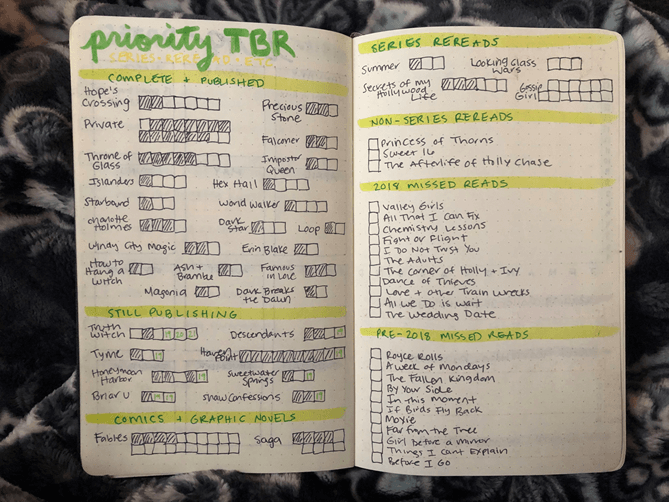 This priority TBR page will help remind me of series to complete AND other backlist books I should read. The series TBR has blacked out boxes for the books I’ve already read, empty ones for the books I can/should read in 2019, and then some boxes with the release year of upcoming books (so I know!). I will be coloring in the boxes based on the monthly color. Statistics overview: This is the page I’m most excited about! 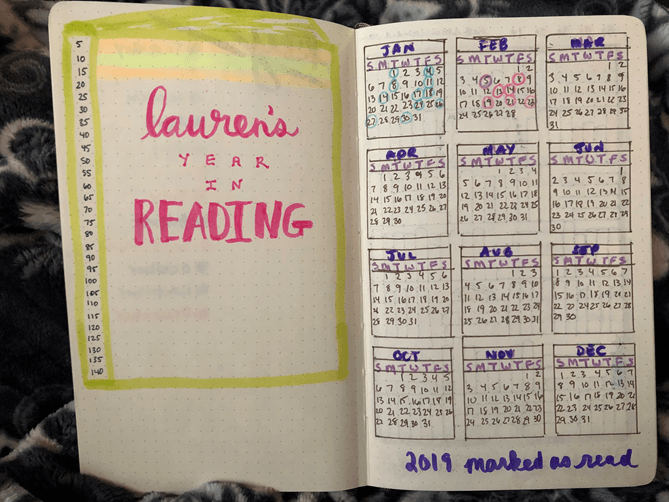 I’ll be tracking the books I read, reread, and DNF each month and will be able to connect the dots for a chart. I originally messed up the numbering so I redid it (and will have to ignore that lower pink dot for January – oh well, once the lines are connected, hopefully I won’t pay attention to it). I also have some months laid out below to track other numbers, like the reading challenge goal progress, how many books I acquired and where, and the monthly average rating for books I read. This will be populated in my Excel sheet and then recorded here at the end of each month. 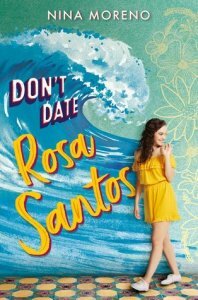 Book club TBR: You probably know already that I created a local YA book club, which is me and two other girls after essentially breaking off from other people, and we meet monthly. Here is where I can write our next pick for the club. We ended up reading ARCHENEMIES over to months. 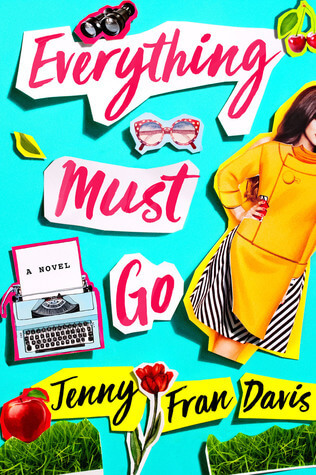 Five star reads: I don’t get a lot of glowing five-star reads each year so I kept this to a half-page, but man, I’m lucky so far with two! I will be writing the titles in the color of the month, so you can see that both of these were read in February. Seasonal bingo: When a new bingo card is released, I’ll plop it into the next page before the monthly pages begin. 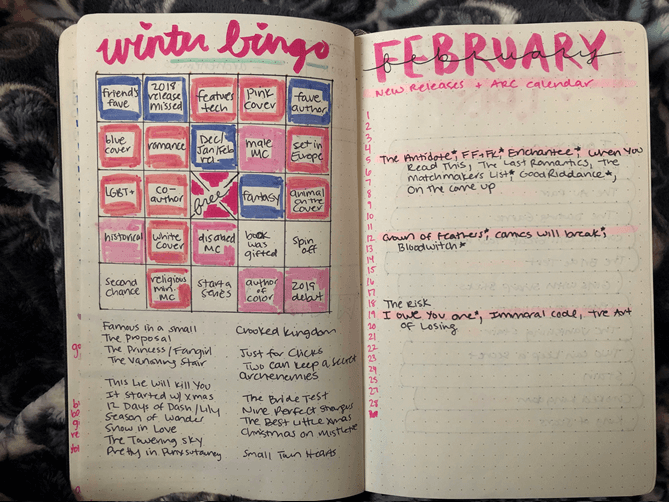 This winter bingo ends in February and I started my bujo in February, so I colored in the back months as well. 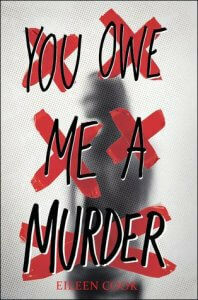 I also will list the book titles in order so I can track what I used for each prompt. 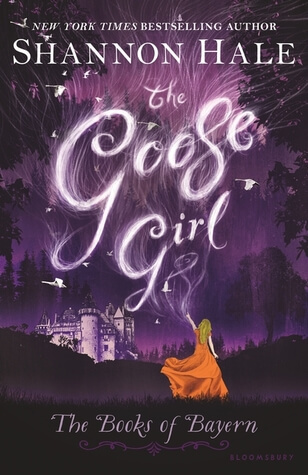 Monthly new releases and ARCs: I like being able to see which anticipated new releases are coming out, as well as the ARCs I need to read for certain dates. February looks lighter than I expected! 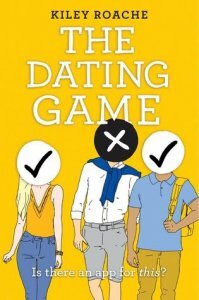 The highlighted lines are there to show dates that I have ARCs due in general and the stars next to some of the titles represent that I have a review copy for that particular book. You can see that there are some titles listed that I’m just excited to read, too! Monthly TBR: I made a little stack of books for the monthly TBR I planned and post on the blog each month. When I start one of the books, I highlight the rest of the spine to easily see that I began reading it during the month. I always put somewhere between 13-15 books on my TBR so I have some variety to pick from when I read 10 books per month. I might start marking the ARCs in a different color or adding a star so I know. 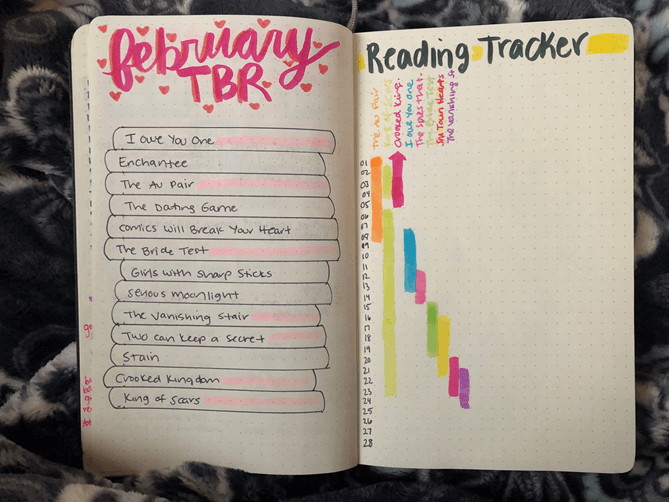 Monthly reading tracker: I found this idea somewhere on YouTube (if it was you, tell me!) and thought it’d be fun to adopt for each month of reading. I can see a layout of how long it takes me to read certain books, when the reading overlaps because of format changes, etc. I numbered the left side with each day of the month and will highlight down with a marker to show the days I read the book. The arrow at the top of the CROOKED KINGDOM one shows that I started the book in the previous month and it is continuing into the current month. The page will be a little blank on the right side because I will probably only read 10-15 books in the month, so I will probably write a few wrap-up numbers or highlights on the right side to fill the space. Maybe a quick reference for the book that took me the longest to read, the book that took me the shortest time to read, etc.? I put this poll at the end of my Bookmark Lit Bulletin but think it would be helpful to include here too! Are you interested in seeing my monthly pages once complete, as a way of wrapping up my reading for the month? Thank you 😀 It’s so fun!! Great post! I use my bullet journal for life and books. Love your spreads. Might have to borrow a few of your ideas lol. I absolutely love your bujo! I especially love the ratings bookshelf! That’s going to look so pretty at the end of the year! Thank you!! I’m excited 😀 And thank you for all the inspiration!! THIS IS SO PRETTY!!! Your spreads are amazing!! I wish I had the patience for this! I received a bullet journal for my birthday but haven’t opened it yet- I’ve been using the Always Fully Booked Planner and it’s working well for me, but I love seeing everyone’s creative spreads!